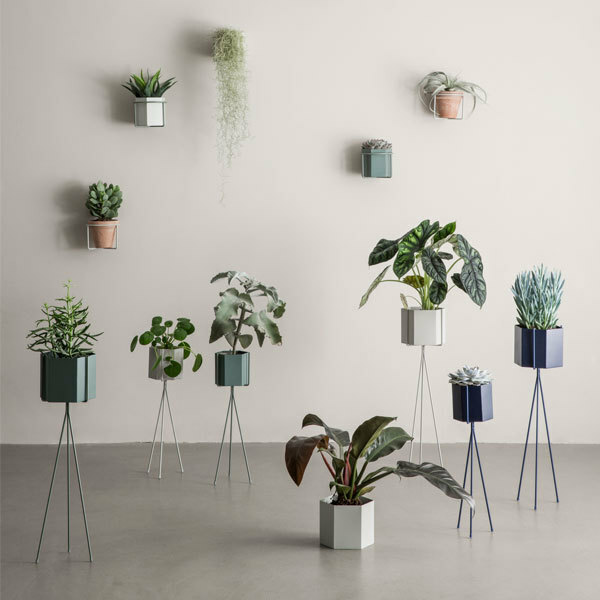 Ferm Living’s Plant Holder is a delightful addition to any home with houseplants. 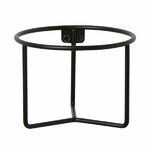 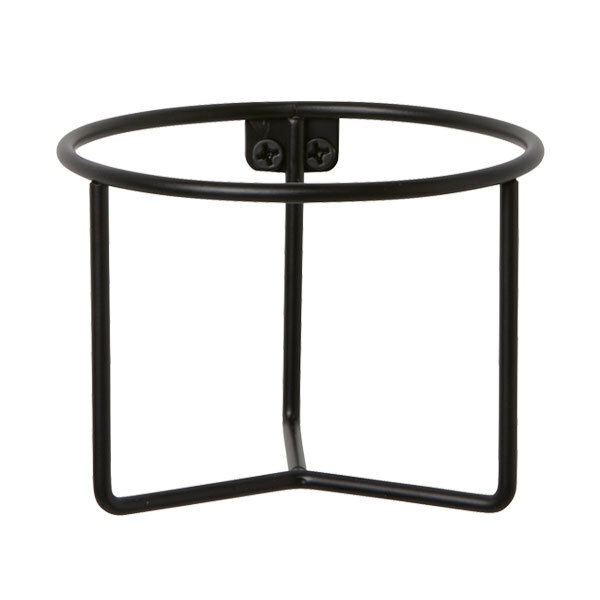 The holder is made of powder coated metal and features a simple geometric form. 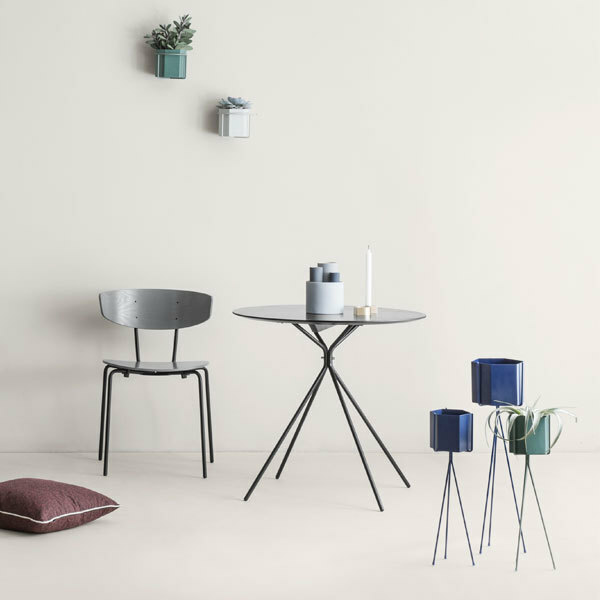 It is great for displaying your favourite plants and flowers, but also for saving table space and keeping herbs within reach in the kitchen. 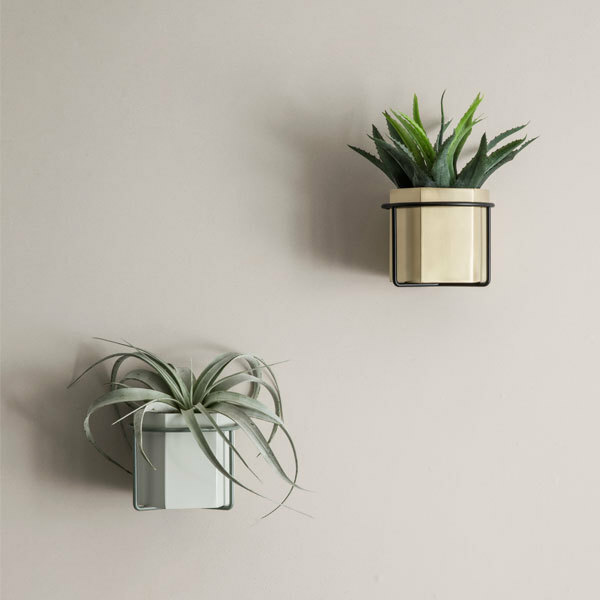 Use a group of Plant Holders to create a beautiful, green feature wall. The product is suitable for outdoor use and compatible with Ferm Livings large Hexagon pots.